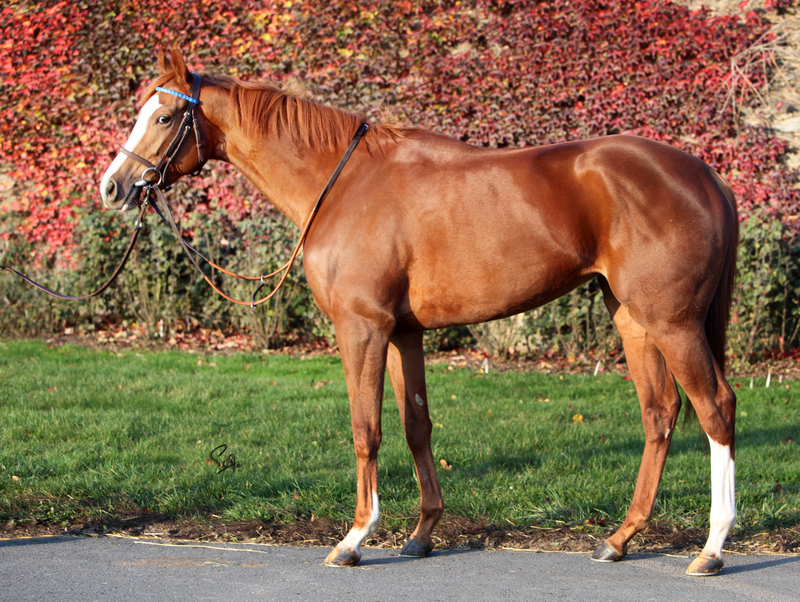 Bred by Ecurie des Monceaux, the filly DEVANT will go under the hammer at the auction as a Wild Card as lot 170. 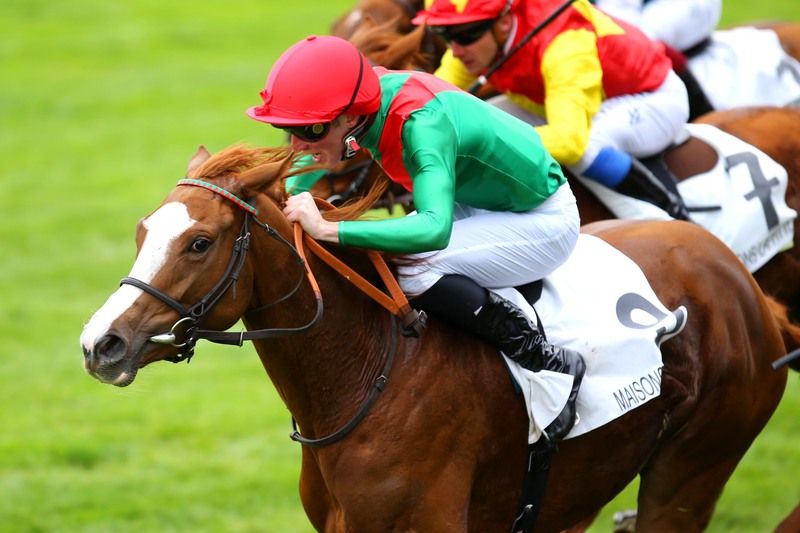 The two-year-old has a rating of 102, having won the Prix Miesque (Gr.3) with authority for Henri-Alex Pantall in the colours of Team Valor this season after her second placed effort in the Prix Six Perfections (Gr.3) where she was only beaten by the very talented Godolphin representative, BEYOND REASONS. A daughter of Showcasing out of a half-sister to BLUE CANARI, she comes from a family rich in performers at the highest level including Group winners MTOTO, QUEST FOR HONOR, SAVOUREUSE LADY and CHEIKELJACK. 11 Wild Cards are still available.